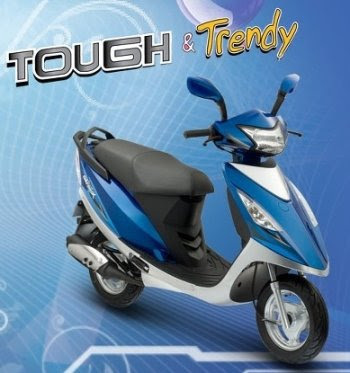 The company has launched the TVS Scooty Streak in five new colors, such as red, blue, black, pink and mauve. The TVS Scooty Streak boasts of several stylish features like its sharp head lamps, LED tail-lamps, and its smart and sleek unisex styling. The company claims that its LiTech engine makes the TVS Scooty Streak the most fuel-efficient bike in its class. VS Motors has unveiled its new Scooty Streak in the country, priced at Rs 35,800 (ex-showroom). New TVS Scooty Streak Detail information.. I saw Audi Q7 in Surat!!!!!!!!! !